A common characteristic in mixed populations of microbes is that some bacteria, the "cooperators," dominate over others, the "cheaters." Cheaters use resources cooperators make and share. The result? The community suffers from depleted common resources. In a June 26 Science magazine Perspective article, Pacific Northwest National Laboratory Fellow Jim Fredrickson took on the tragedy of the commons in diverse microbial communities. Understanding how these microbes interact could help scientists design synthetic communities for use in biotechnology, turning tragedy into progress. In the article "Ecological communities by design," Fredrickson discusses how synthetic ecology—the design and construction of microbial communities with desirable properties—requires new knowledge on how communities function. The bottom line: studying such interactions can help scientists identify principles that can be used to design microbial communities for biomass conversion to biofuels and other processes. About the scientist. 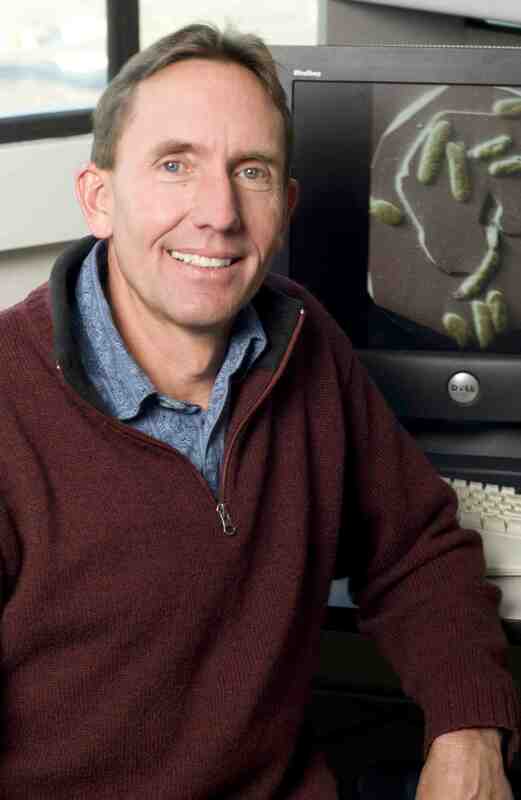 Fredrickson specializes in microbial ecology and environmental microbiology. Since joining PNNL in 1985, he has focused his research efforts in subsurface microbiology and biogeochemistry in research sponsored by the Department of Energy's Office of Biological and Environmental Research, part of the Office of Science. Fredrickson is recognized internationally for his leadership in these laboratory and field research. Funding: This work was supported by the U.S. Department of Energy, Office of Science, Office of Biological and Environmental Research (BER), as part of BER's Genomic Science Program (GSP). This contribution originates from the GSP Foundational Scientific Focus Area at PNNL.